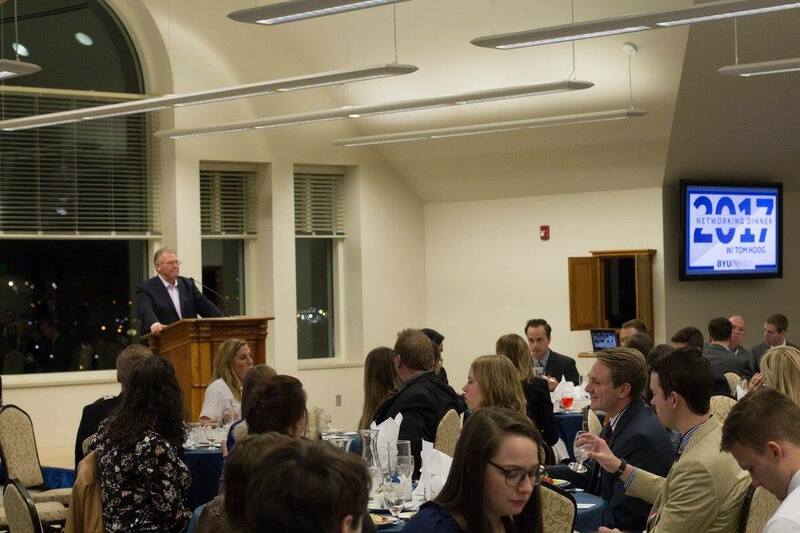 The BYU chapter of PRSSA is dedicated to fostering an environment where students may connect with influential professionals, as well as develop strategic communications skills they need to make a positive difference in society. 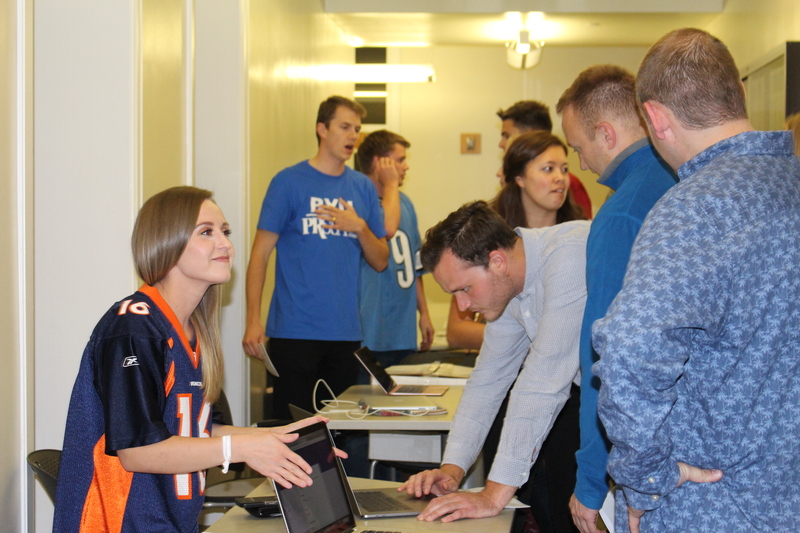 The Brigham Young University chapter of PRSSA provides a forum where students can network with professionals, create lasting relationships with their peers and develop their public relations skills. Our chapter meets regularly during both Fall and Winter semesters. BYU PRSSA wants every member to engage in our chapter. Members are encouraged to join one of the many committees to gain experience and help our chapter grow and develop. PRSSA is made up of more than 11,000 students and advisers organized into 300 plus Chapters in the United States, Argentina, Colombia and Peru. We are headquartered in New York City, and led by a National Committee of PRSSA and PRSA members. 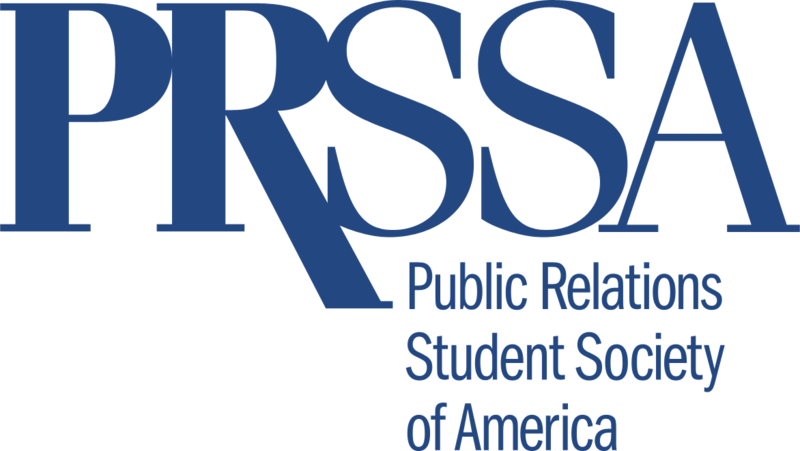 We have a rich history of support from our parent organization, the Public Relations Society of America (PRSA), which offers professional development, networking opportunities and news. 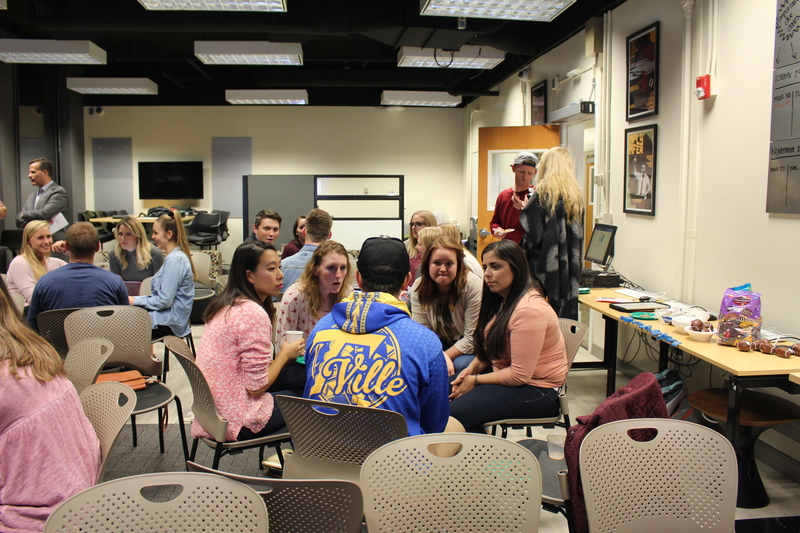 What are the qualifications for joining PRSSA? Any BYU student can join PRSSA! While our events and benefits are geared toward public relations students, we welcome all students. The time commitment depends on how much you want to invest in PRSSA. The more you put into the organization, the more you will get out of it. To gain access to various benefits and opportunities provided by our local chapter and PRSSA on a national level, you must be a dues paying member of PRSSA. Your dues are good for an entire calendar year and are $75.00 at the beginning of Fall or Winter semester (September or January).